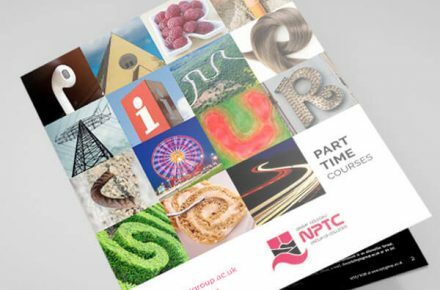 This part-time Electrical Wiring Regulations course ensures that you are up-to-date with the latest industry regulation on wiring and the safe use and operation of electrical equipment and systems. It covers the current edition of the IEE Wiring Regulations. These regulations are recognised by the British Standards Institute as a British Standard (BS7671). Currently there are no formal entry requirements for candidates undertaking this qualification. However, centres must ensure that candidates have the potential and opportunity to successfully gain the qualification. It is expected that candidates will have basic knowledge of electrical science. The course consists of classroom instruction and exercises with an open book multiple choice online assessment upon completion. There is an exam scheduled on completion of the course.